Kami merupakan authorized dealer resmi yang menjual Produk Abba Rack Server. 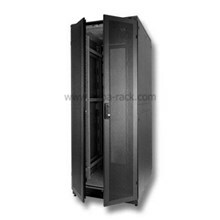 ♦ ABBA-Rack with secured Door Lock access control. ♦ Handle LED for Lock Status Indication. - ON / OFF via IR sensor. - 4 cm infrared detection distance. - Magnetic base for easy afﬁxing. - Auto switch power adapter. 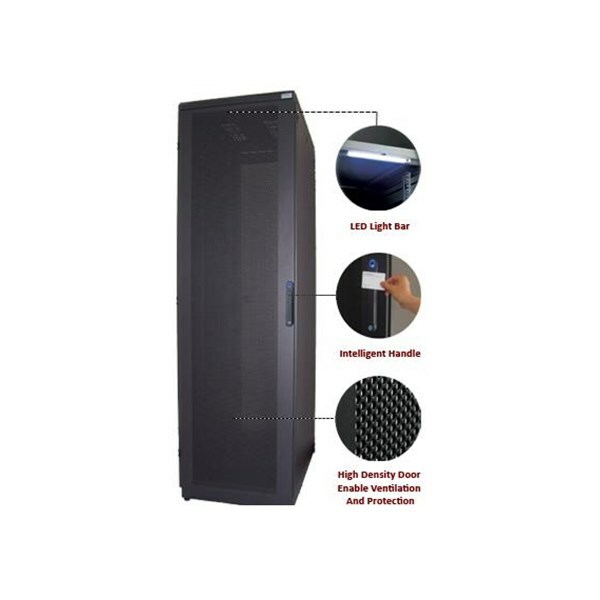 intelligent handle access control at an affordable price. 2 years warranty standard can be upgraded to 5 years.